Sunny and Pleasant, Water temperature 86* and clear. 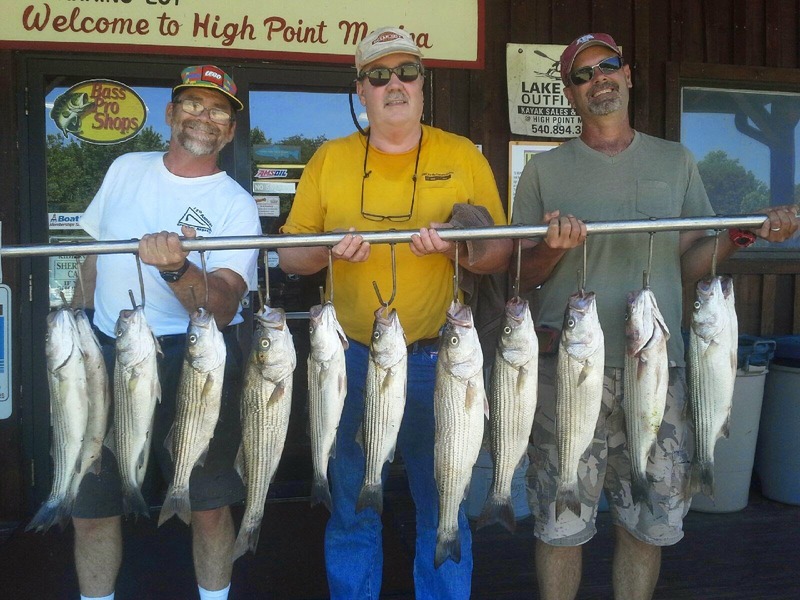 Tony took his clients out today and worked hard to catch these fish. fishing down today. I was out also and had similar results. have a great day if the wind does not blow out of the East.